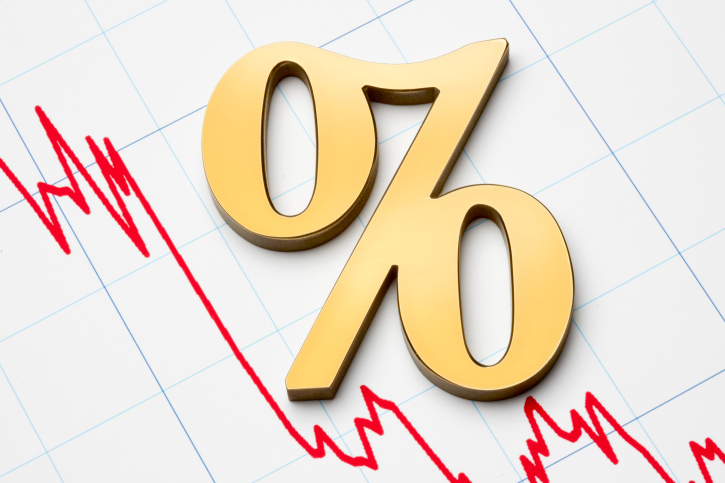 The probability of an interest rate liftoff before year-end spiked to 68 percent following the the latest jobs report. (Bloomberg) — Payrolls and wage growth soared in October, prompting the market to fortify its resolve that the Federal Reserve will deliver its first interest rate hike in roughly nine and a half years in December. The probability of liftoff before year-end spiked to 68 percent as traders and economists digested how the latest jobs report will influence the central bank. Continued improvements in the labor market and the pick-up in earnings give monetary policy makers more confidence that inflation will trend higher, especially as the impact of the plunge in crude prices begins to fade from the headline rate in the coming months. “This is just what the Dr. (Yellen) ordered,” writes Ethan Harris, co-head of global economics at Bank of America Merrill Lynch. Harris outlined five reasons why “Fedexodus,” the initial normalization of monetary policy, won’t have a crippling effect on real economic activity. Fed policy has bolstered the economy’s fundamentals. “There has been an impressive recovery in bank lending and the housing market and low interest rates have made household debt burdens manageable,” the economist wrote. The portion of disposable income spent paying debt is near its lowest level on record, while consumer credit growth surged to $28.9 billion in September, far exceeding expectations. Lawmakers will stop abjectly stifling growth. “We are encouraged by the gradual shift toward compromise and modest fiscal easing and away from confidence-sapping brinkmanship,” said Harris. As monetary policy is set to remove accommodation, government spending is poised to at least partially offset any ensuing drag on the economy. Concerns over China are proving to be overblown. Worries about China were palpable in the third quarter, evidenced by the crash in the Shanghai Composite index following its parabolic surge, and the notion that policymakers would further weaken the currency after the surprise August devaluation. There has been a marked improvement on both of these fronts in recent months, notes Harris. ”Reduced market anxiety about the ongoing weakness in China removes the latest (temporary) barrier to Fedexodus,” he concludes. The economy has weathered Fed-induced drags fairly well. Neither the taper tantrum nor the lofty greenback irreparably derailed U.S. growth, the economist observes. ”As the recent inventory correction and trade drags fade, we expect GDP growth to accelerate to 2.8 percent in the fourth quarter,” writes Harris. Moreover, Harris stresses that people tend to overemphasize the negative effects of central bank divergence (the stronger dollar’s deleterious impact on U.S. exports, for instance) and downplay the potential positive spillovers.